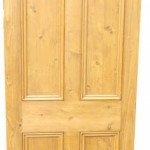 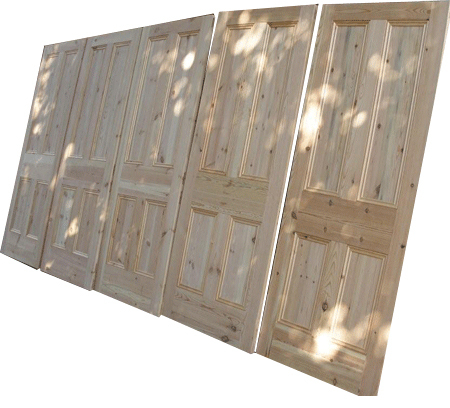 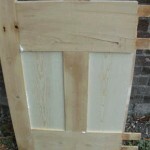 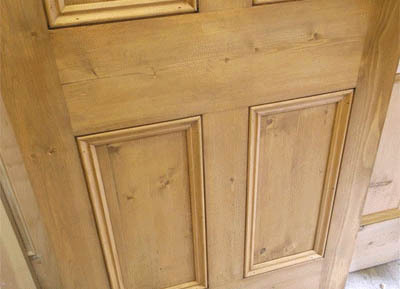 These doors can be made to any size and will look exactly the same as our standard reclaimed pine doors, but these have been tested and comply with British Standards (BS 476: Pt 22: 1987). 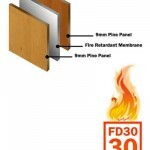 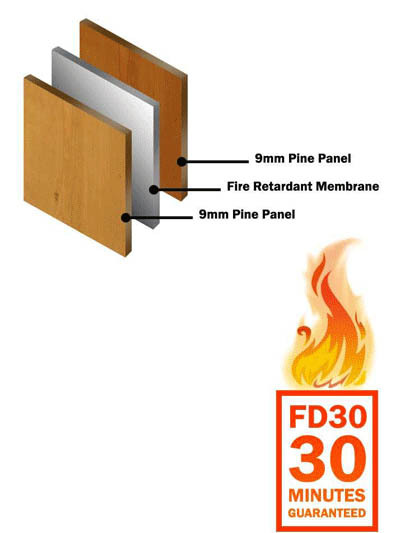 Our made to measure reclaimed fire doors come with a FD30 certificate (certificate of supply). 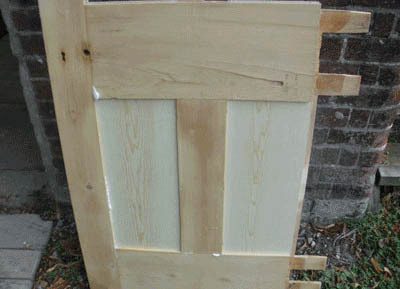 These doors will be sanded and waxed and will be beaded on both sides. 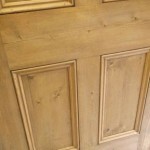 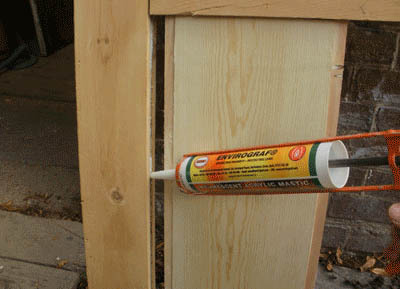 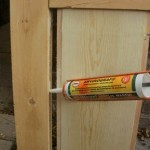 If you need bigger it is an extra £80 per every 2″ on the width. 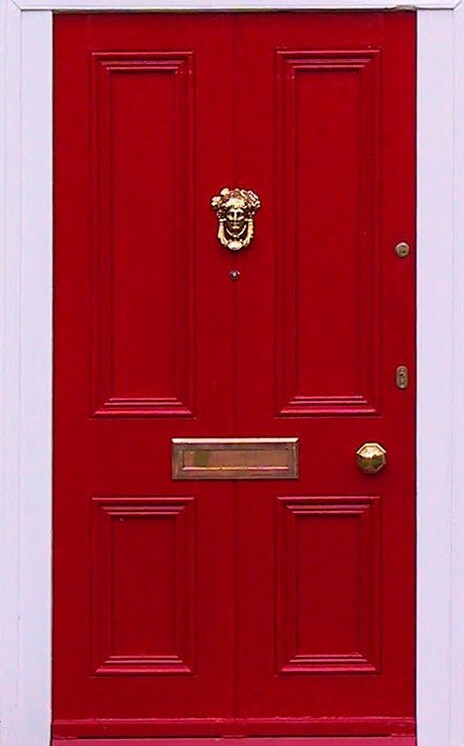 The price does not include postage and packaging; please contact us with your Post Code and we will get back to you with the courier cost.